For our October release we decided to bring in some more surprising choices – yo ho ho, and some bottles of rum! Due to the exceedingly great feedback we received when we previously featured a couple of bottles of rum, we decided to devote our entire turnout this month to rum. We hope you enjoy it! There are some really good rarities below. Explorer Packs from this month’s turnout are available in our store. A dark, rich blend of the finest Guyana and Jamaica rums aged to perfection in selected white oak casks, smooth and with deep character. 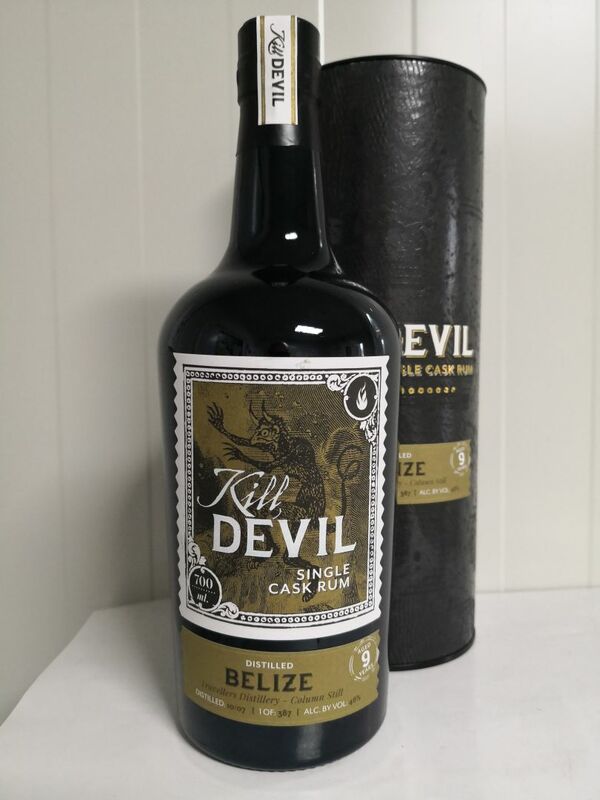 The series Kill Devil take their name from a term used on the Caribbean islands to describe distilled spirits in the 17th and 18th century. Very hot on the nose, with lots of blackened bananas, pineapple cube sweets, tinned apricots and some lime zest. 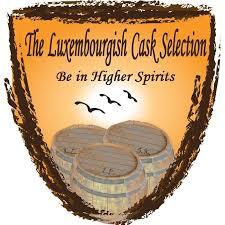 Excellent all-round mouthfeel that coats your palate well. Feels a little sweet at first then salty towards the finish with a touch of engine oil. The finish is medium,with a few new notes — coffee, dark chocolate, tobacco smoke, and a little licorice and leather. A great indie bottling of 9 year old rum from the Travellers Distillery, which is in Belize. 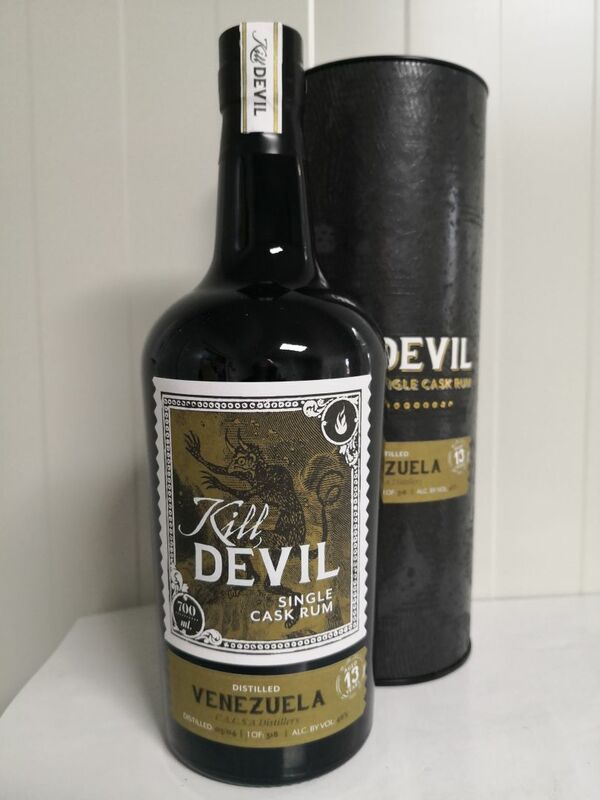 This was matured in a single cask before being bottled for the Kill Devil range. Limited release. Sweet pine resin, honey, pecan, treacle and a touch of banana. 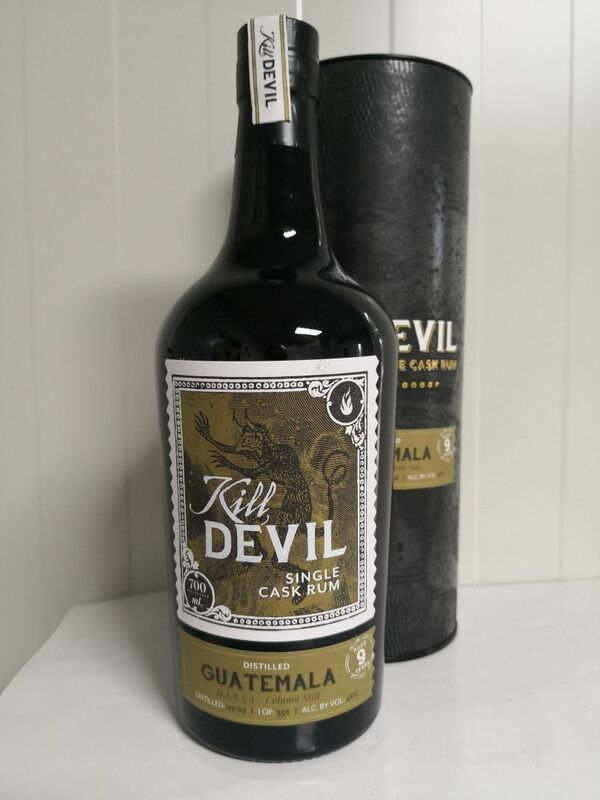 A 9 year old rum from the Darsa distillery in Guatemala, distilled in July 2007 and independently bottled by Hunter Laing for the Kill Devil range. 322 bottles were produced. The rum is sweet, elegant grassy notes. Fresh green apples and crumbly fudge. Single cask rum from the C.A.C.S.A distillery in Venezuela, distilled in March 2004 and aged for 13 years. 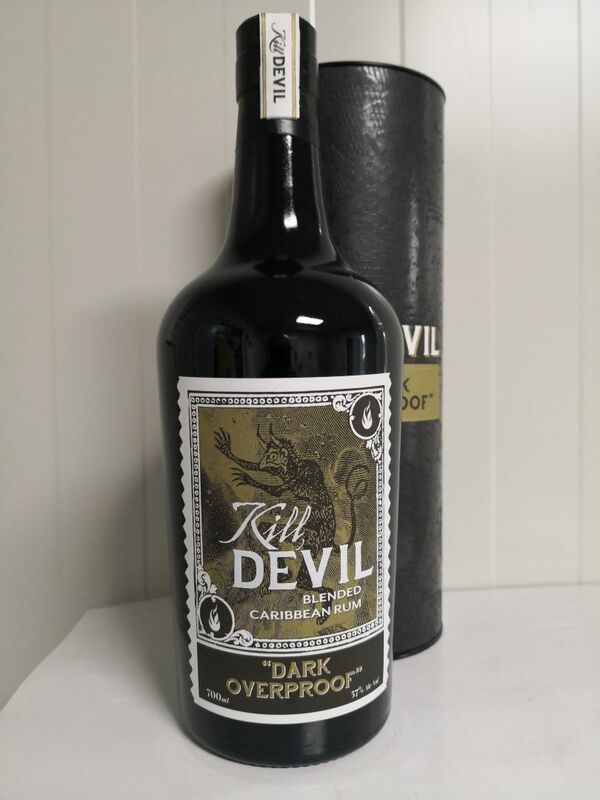 It was independently bottled at 46% abv by Hunter Laing for the Kill Devil range. 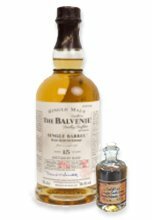 Moreish caramel and rich, thick chocolate give way to fresh vanilla and tropical fruits. Long and lingering on the finish, with a passion fruit burst. A rare find, especially in Europe. An Uruguayan rum from a Bourbon cask! Its made following old rum makers traditions. 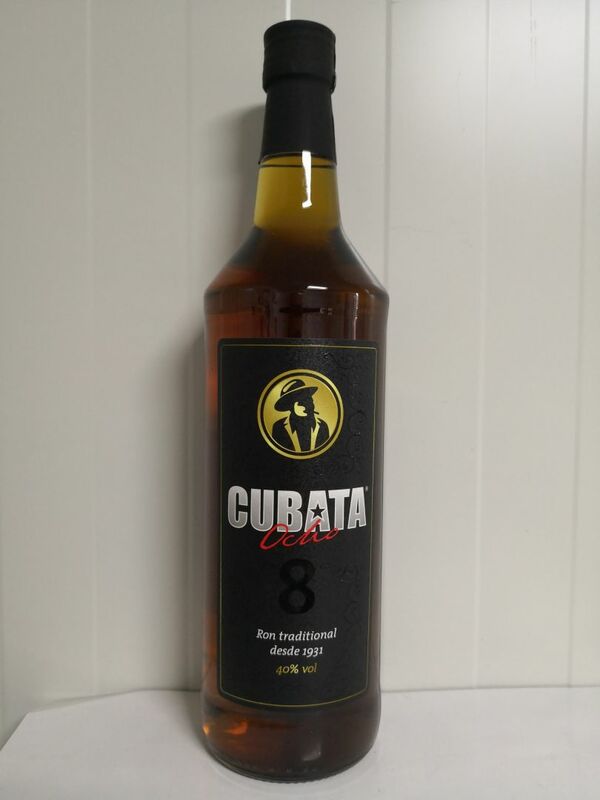 This is a fine, smooth, full-bodied rum with caramel notes. The color is also of a beautiful amber — no coloring added! On the nose, the Bourbon cask is clearly noticeable. 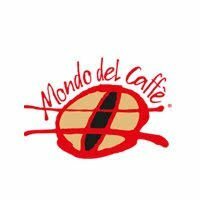 Spicy, caramel and light chocolate nuances. The palate is then full-bodied, oily, spicy and tasty. The finish is medium long, slightly bitter, exposing some more of the wood character.